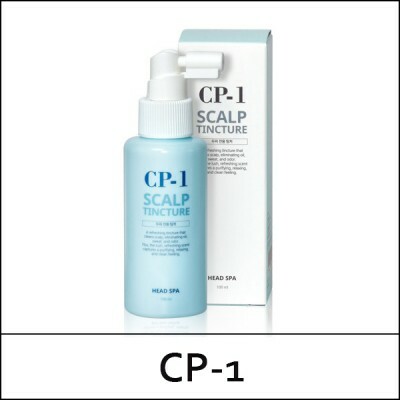 Keep your head fresh and in check with CP-1’s Head Spa Scalp Tincture. This scalp spray from CP-1 is infused with mint, tea tree, green tea and centella asiatica to refresh and cool down overheated scalps, soothing irritations and absorbing excess oils in the process too. Its special nozzle allows for precise application, and it’s great for throwing in your beach bag for a quick spritz too! Spray evenly onto the scalp and massage in.